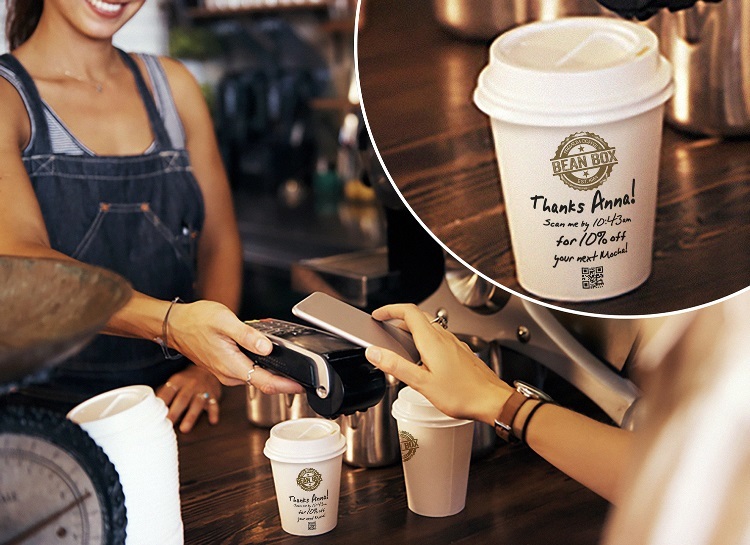 DataLase is working with HAVI for the development of on demand point of sale printing solutions for the food services sector. The sub-sectors covered under the new service include restaurants, convenience stores and fast-food outlets. When integrated with DataLase’s laser activated colour change materials, the collaboration will bring innovative solutions for point of sale food service outlets to market. It will allow them to extend the interaction and engagement with consumers via personalized packaging. The solutions will also help brand owners in expanding their ‘moment of truth’ with the consumer, in bringing traditional large scale marketing campaigns to more personalised one-to-one level and can keep consumers engaged and connected with brands and encourage repeat business and impulse buying behaviour. The DataLase Inline Digital Printing solution can enhance this approach by developing real-time marketing capability on a product or pack at the point of fill or use. High quality graphics, logos and variable data for targeted marketing is laser-etched on to a pre-printed or flood coated package. HAVI global innovation vice president Shane Bertsch said: “Product packaging has the potential to become an adaptable digital touchpoint. With the emergence of the Internet of Things (IoT), packaging companies are beginning to tap into its potential benefits. At HAVI, we take pride in being actively involved with our customers and helping them deploy solutions through our business units and talented employees. Image: DataLase and HAVI collaborate to bring digital touchpoint for food services. Photo: Courtesy of DataLase Ltd.